The site was originally the location of Livermore butcher Peter McKeany’s slaughterhouse and corrals. The current building was constructed as the City’s Library through a grant from the Andrew Carnegie Foundation, local contributions, and City taxes. The Library’s doors first opened to the public in May of 1911. The building remained the City’s Library until 1966 when a new facility was constructed near the current Civic Center on South Livermore Street. 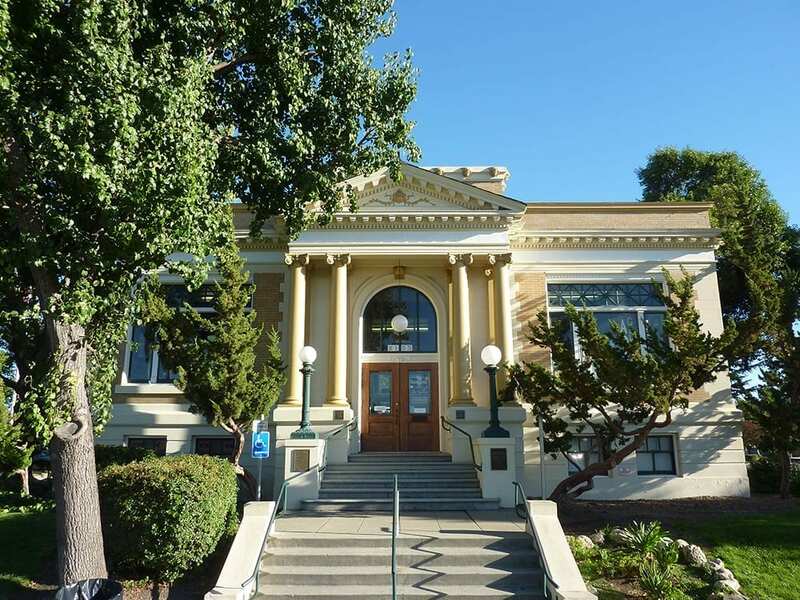 The LIvermore Heritage Guild has shared the Carnegie Building with the Livermore Art Association Gallery since 1974.